I've been searching for a new rug for my living space for a while now, three years to be exact. Why has it taken me so long? Because I'm horribly picky and stubborn. 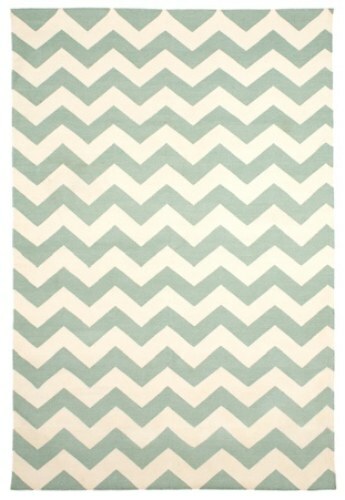 I knew I wanted a chevron striped rug and that I wanted it to be rather neutral to accommodate future color changes. However, I kept finding the wrong color, the wrong size and shockingly high price tags. That is, until today when I found this one from Calypso's Home boutique. 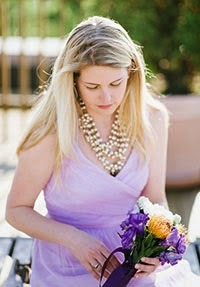 I plan to go to the boutique down in SoHo on Saturday to check it out in person. Hopefully it won't disappoint! 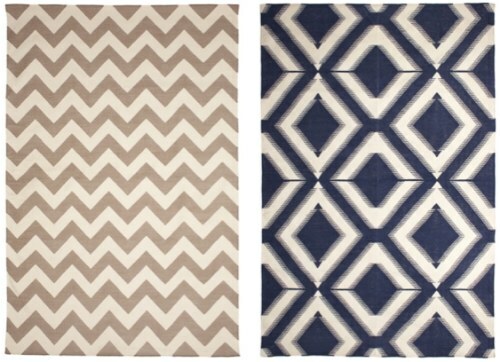 The beige color in the Zig Zag Jaipuri and the navy Ikat Diamond Jaipuri are also lovely.